I’ve come to really enjoy writing these ‘favourites’ posts – it’s such a good way to round up and share all of the things I’ve been reading, listening to and generally enjoying over the last couple of weeks. 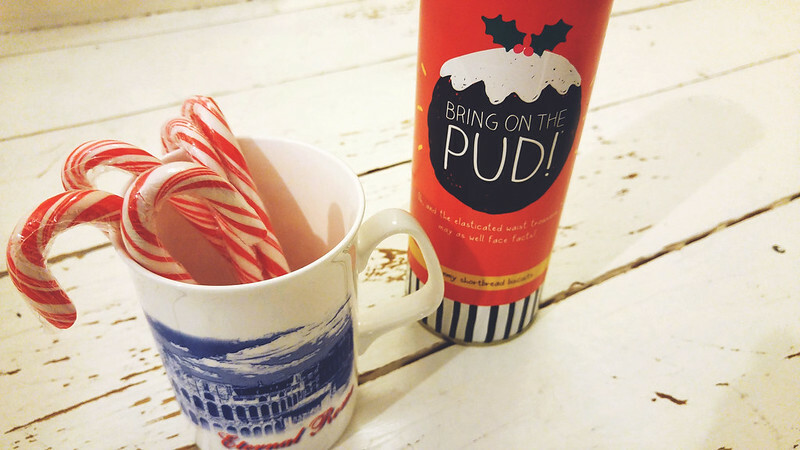 There’s quite a few bits to tell you about, so this edition is a bumper 20 favourite things instead of 10 – it’s like a special Christmas double issue as I had too much to fit in! 001. The lovely Sarah sent me a link to the kikki.K website this week and now I want everything. 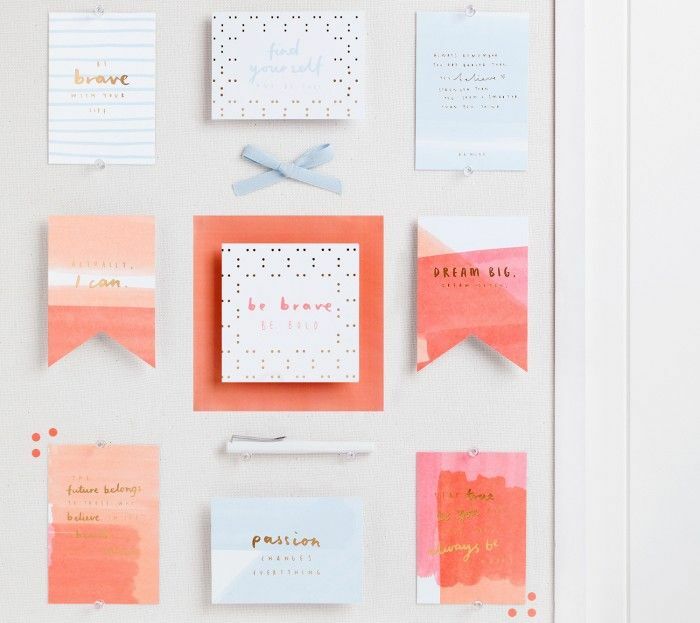 Their stationery is just amazing, and I love their ‘vision boards’ – a collection of little quote pictures that you can arrange into a board on your wall. 003. I’m a total geek about behavioural science and social science so I was stoked to find NPR’s Hidden Brain podcast – it is so interesting. All about ‘life’s unseen patterns’ and other elements of the unconscious mind, it’s definitely a fascinating listen. I always feel like I’ve learnt something after listening. 004. Another quick podcast recommendation – I’m always banging on about The Lively Show, but the latest episode, all about ‘conscious completing relationships‘ was incredibly moving, and made me think a lot about personal responsibility in relationships. 005. I absolutely love Vanessa Jean’s Tiny Letter newsletter – it’s so worth a subscribe. She releases a new newsletter every morning, full of her beautiful writing and inspiring quotes. She describes it as ‘an expansiveness multivitamin for your heart’. What could be better than that? I signed up to Tiny Letter a while ago and I definitely want to send my first newsletter over the next few weeks – I’m excited for it to be my new little project! 006. Vuelio put me in their list of Top 10 UK Lifestle Blogs, which was a very exciting moment for me! I am in some great company, alongside some of my other favourite bloggers like What Olivia Did and Buckets and Spades. 007. 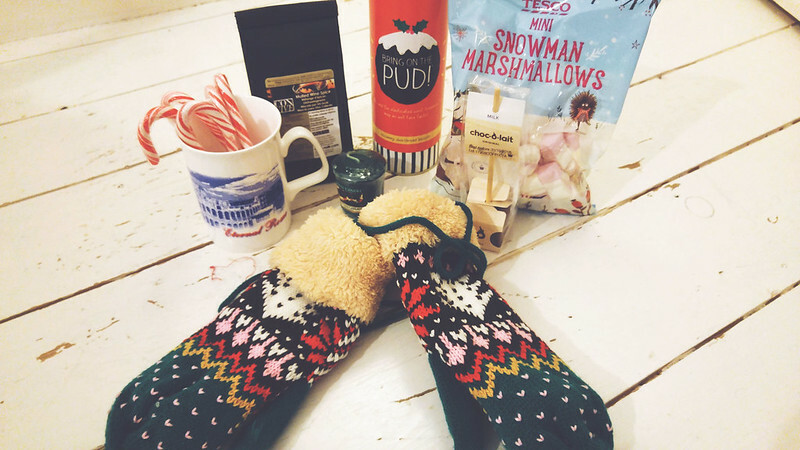 The lovely people at National Holidays sent me a little hamper of goodies for the perfect Christmassy night in… With mulling spices, shortbread biscuits, hot chocolate and mini marshmallows, it’s a recipe for a happy, cosy little Rosie! And aren’t those gloves cute – I love the fact that they’re on a string, so hopefully I won’t lose them! 009. 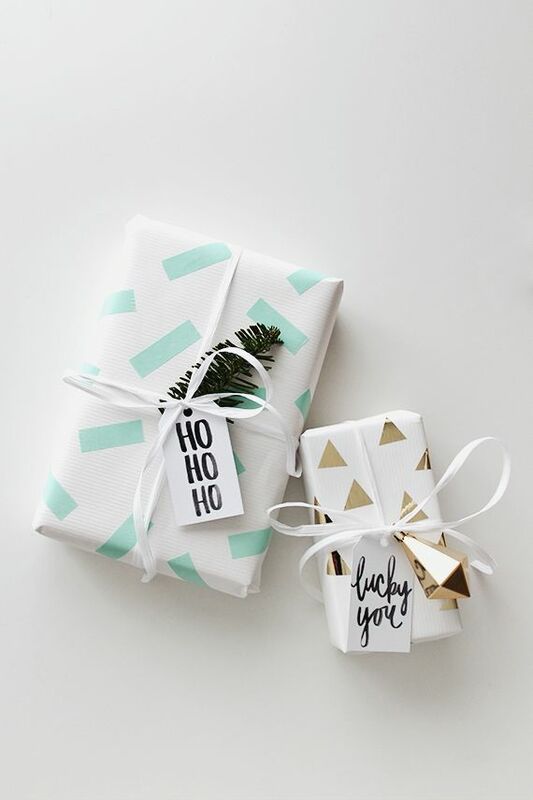 This weekend I’ll also be doing a lot of Christmas wrapping – though I can’t imagine it will look anywhere near as nice as this washi tape wrapping from Almost Makes Perfect. 010. I really enjoyed this article – 11 tweaks to your daily routine that will make your day more productive. Unsurprisingly elements you might expect like exercise, a good breakfast, drinking lemon water and minimal screen time are on there – but there’s also lots of other clever tips for making the most of your mornings. 011. One of the things I’m really looking forward to over Christmas is catching up on my to-read pile. 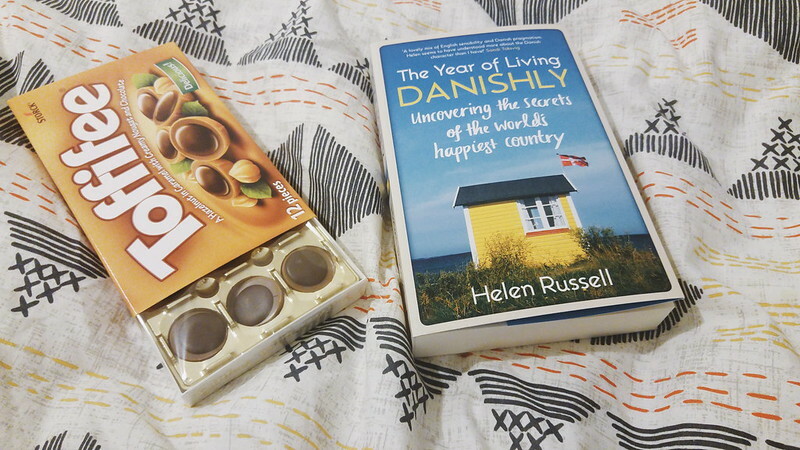 I’ve just finished The Children Act by Ian McEwan and I’m currently reading a couple of other books – Daring Greatly by Brené Brown for our Book Club, and The Year of Living Danishly by Helen Russell (inspired by my obsession with hygge!) I’m going to review that for the blog shortly as I have a feeling it might be a great choice for anyone wanting to spend Christmas money on books. (Oh and I’ve also already eaten my weight in Toffifee – but it’s Christmas so it doesn’t count). 012. I love the idea of having this slow cooker hot chocolate bubbling away and then inviting friends over to visit the hot chocolate station! Doesn’t this look amazing? Apparently it’s good to make mulled wine in the slow cooker too as it keeps it the right temperature without having to keep reheating it when you want to go back for another ladel-ful! 013. I came across this Buzzfeed article on 34 places that are even better in winter and I want to go to them all. 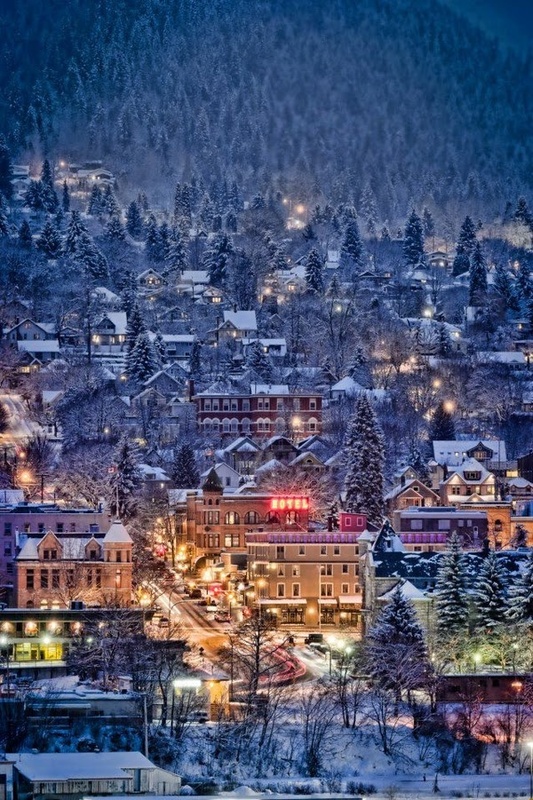 It makes me want to just hop on a plane – how beautiful does British Columbia look? 015. I had a bit of a glum week but your comments on my post ‘Dark December days‘ made a massive difference to me. It always helps just to realise you’re not the only person feeling the way you do. I also take massive comfort in pinning inspiring quotes when I’m feeling a bit down (you can find my Words Pinterest board here if you want to have a look at all of the quotes and pictures that have been cheering me up). 016. How many of the best movies of 2015 have you seen? I like that A.O Scott put Inside Out on his list as I really loved that film, and it’s the perfect movie to watch over the Christmas period (I watched it with Sarah and Katy recently and we all really enjoyed it – I think Katy had something in her eye near the end!) Several of the same films come up on this list – sounds like I need to see Carol, Mad Max and Tangerine? 017. Here’s your holiday reading list – 58 books recommended by TED speakers. 018. My new favourite blog was a recommendation from Emma (she got so excited when she found it that she Whatsapped me and told me I had to read it right away!) – the blog is On Serpentine Shores, written by Alex who lives in south Cornwall. 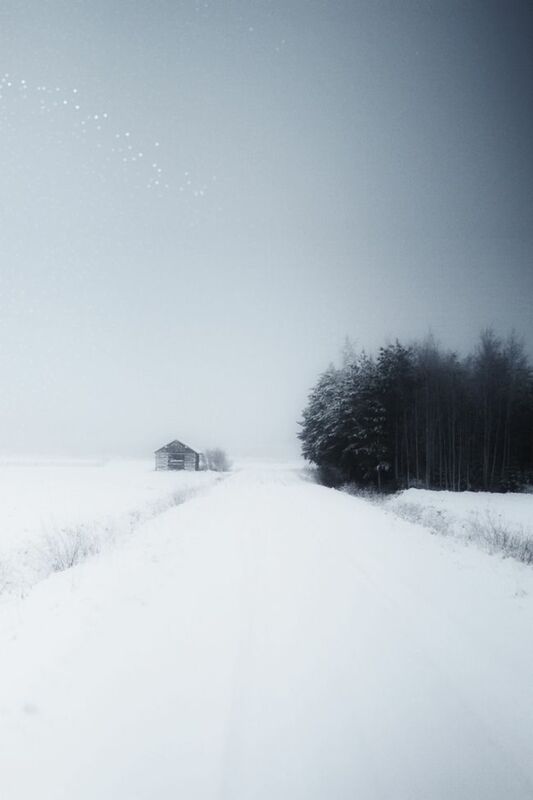 It’s the perfect mix of beautiful photography and evocative writing that means you might just lose a whole afternoon reading back through all the posts. 019. I have a rather burgeoning ASOS wishlist at the moment – all ready for any Christmas pennies I might end up with! How cute are these mouse-y little ballet flats? What have you been reading, listening to and generally enjoying this week?